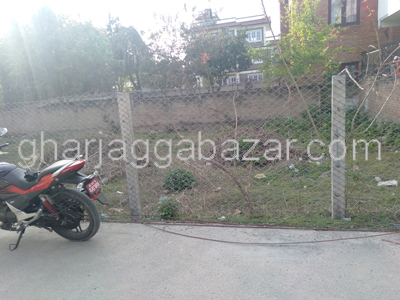 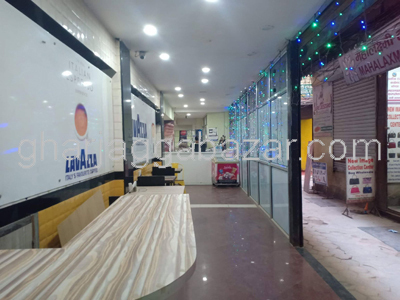 a most significant and potential 2-3-0-0 single plot land just after 2nd kittas from main highway having its enough frontage, facing east containing an old house, approx 13 feet road at Rabibhawan is on sale. 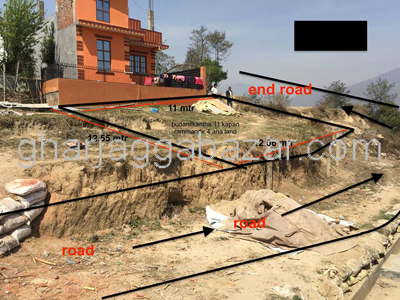 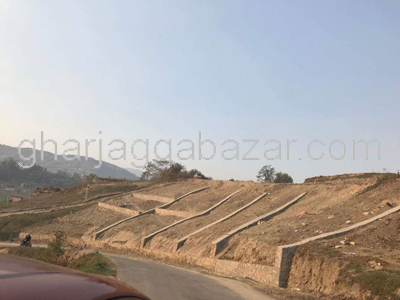 beautiful plots of 0-3-0-0, 0-4-0-0, 0-5-0-0 and 0-8-0-0 lands with 36 feet planning road, 3 km from kamalbinayak malpot office on the way to nagarkot at Sudal, Bhaktapur is on sale. 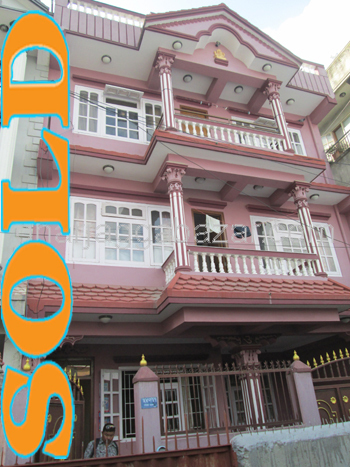 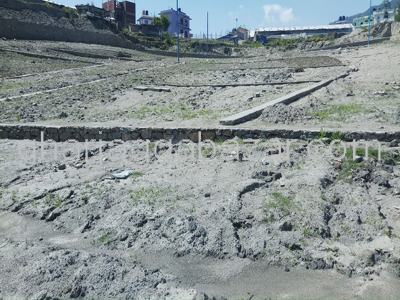 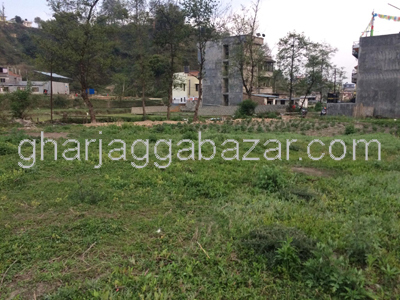 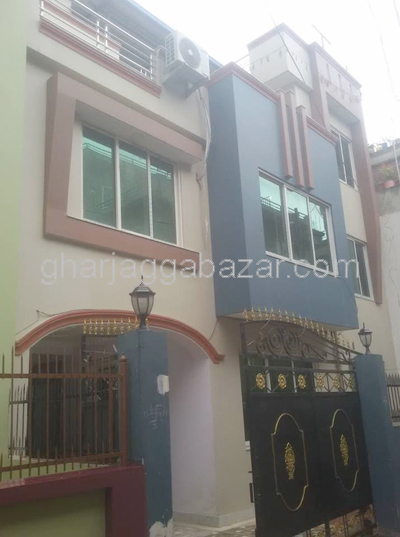 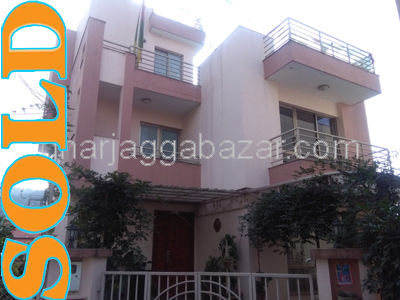 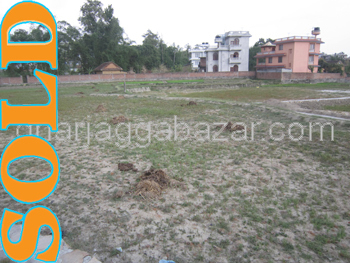 a beautiful plot residential 0-15-0-0 land, facing north with 13 feet graveled road, 250 mtrs east from thecho family hospital,approx 5 km southern from satdobato ring road at Dhapakhel Height, Lalitpur is on sale.